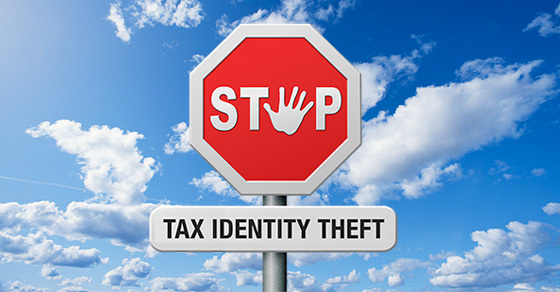 But it can be a good idea to file as close to January 29 as possible: Doing so helps protect you from tax identity theft. EQUIFAX Breach: Are Your Financial Accounts Safe? Last week, Equifax announced its dat abase had been hacked which compromised the personal information of 143 Million people (nearly half of the people in the US). Unfortunately, the database was compromised from Mid-May to June, 2017. Equifax learned of the breach on July 29, 2017 which means the information had already been exposed for 6 weeks. This breach was especially serious due to the amount of detail maintained by credit bureaus. It included: Names, SSNs, Birth Dates, Addresses, Driver’s License #s, Credit Card #s, Passwords, and the answers to Security Questions on accounts. 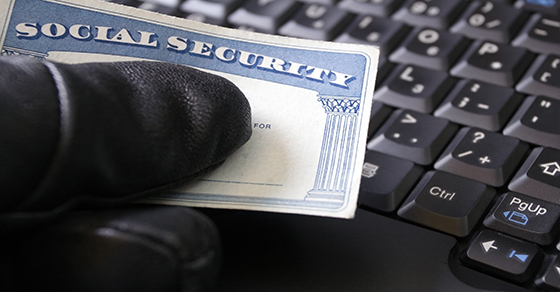 In the hands of an identity thief, this information can be used to cause problems ranging from Bogus Charges on Credit Cards to Legal Actions to Draining your Brokerage Account. All content ® Copyright 2015 Hancock & Dana, PC. All rights reserved.